Newton by the Sea Wedding Photography: Just the two of you. 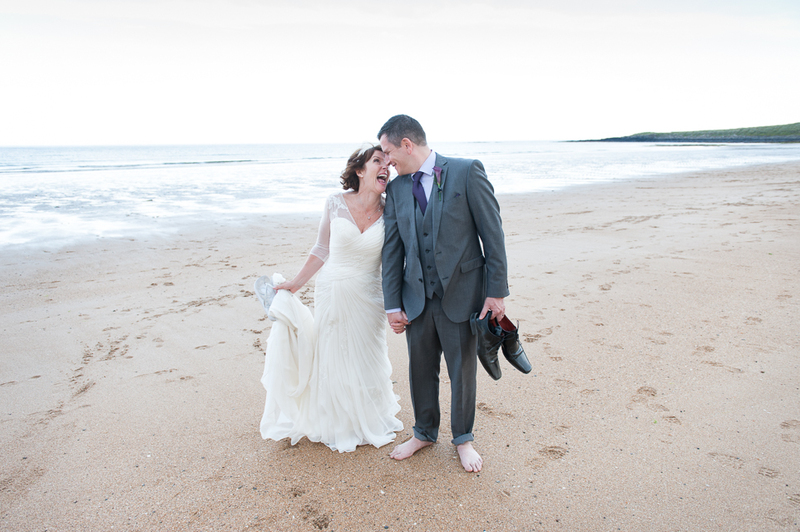 Newton by the Sea Wedding Photography: Just the two of you ( and me ). It can be lovely to take a short break from the wedding party and the fast pace of the day. You might not want any company and that’s just fine. But if you wish, I’ll gladly come along. Based in Northumberland, I offer as standard to couples across the North East generous unobtrusive coverage of their wedding day from preparations to evening party at very inclusive prices. I’ll create for you elegant photographs in a natural style true to your story that will stand the test of time. Looking for original or classic portraits ? Need a head shot. Have a special project ? Check out some of my portrait work. Based in Northumberland, I offer couples across the North East generous unobtrusive coverage of their wedding day from preparations to evening party as standard at very inclusive prices. I’ll create for you natural and elegant photographs of your day that will stand the test of time.